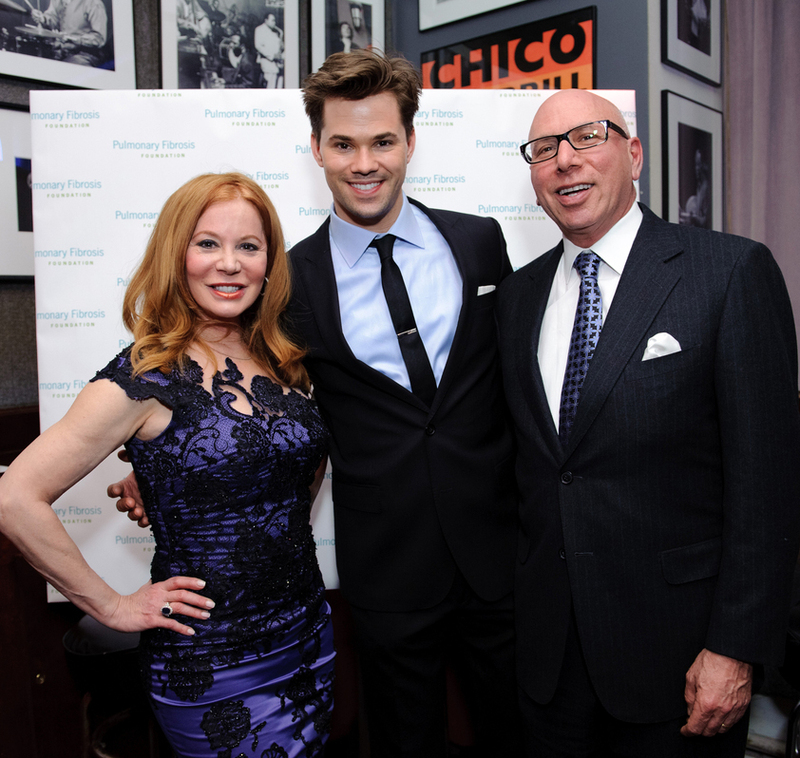 NEW YORK, February 29, 2012- Houston Celebrity Plastic Surgeon, Dr. Franklin Rose and Cindi Rose flew in to NYC for a charity event with the top stars on Broadway. 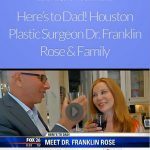 Houston Celebrity Plastic Surgeon, Dr. Franklin Rose and Cindi Harwood Rose flew into New York for a family event that had them partying it up with the top stars on Broadway on February 27, 2012. They spent the evening hanging out with Grammy and Tony award winning Book of Mormon star Andrew Rannels. 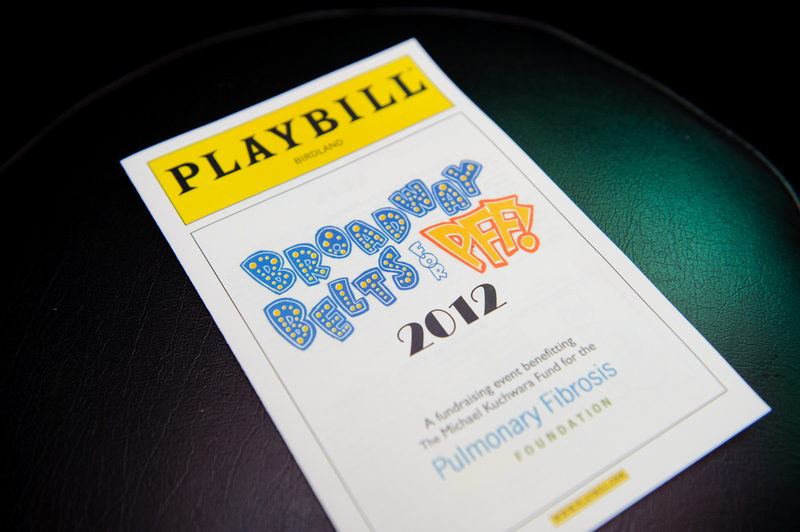 Franklin and Cindi were in town for Broadway Belts for Pulmonary Fibrosis and spent the evening rubbing shoulders with Oscar winning actor Joel Grey, Julie Halston, Tony nominee Adam Pascal (Memphis), Robert Creighton (Anything Goes), Lindsay Mendez (Godspell), Betsy Wolfe (Encores! Merrily We Roll Along), Heidi Blickenstaff (Now. Here. This. ), and Julia Murney (Queen of the Mist/Wicked). Word has it that Andrew Rannels is slated to play a lead role in a new NBC sitcom in Fall 2012. Julie Halston, star of the show, Anything Goes became a spokesperson for Pulmonary Fibrosis Foundation when her husband became ill with the disease. The gathering of Broadway’s best performers raised more than $50,000.